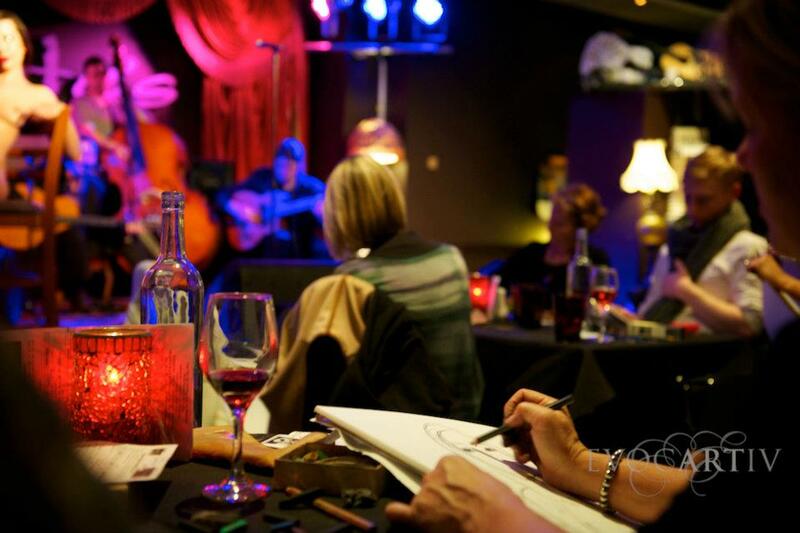 Pure Bohemia is a night of Gypsy Jazz and Life Drawing. A model on one stage Gypsy Jazz ensemble, Gadjo Guitars on the other. It is a very interactive evening. You are invited to come and draw or dance or just listen and sip good wine, enjoy some amazing food and soak up the atmosphere. 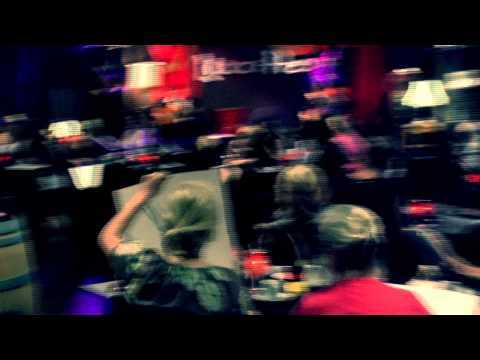 PURE BOHEMIA is about YOU and your own creativity. Bring a sketch pad and pencils. 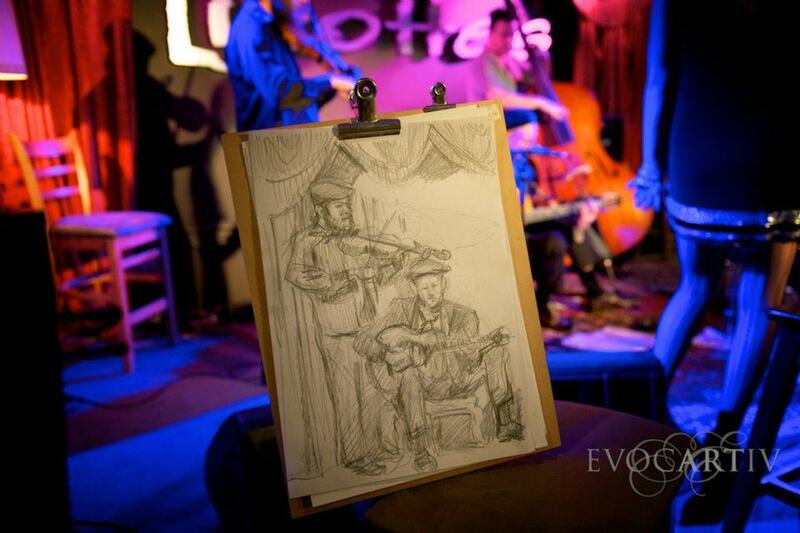 While the life model poses, Gadjo Guitars will be playing Gypsy Jazz to fire you up. We will also have a special guest violinist playing with us. You don't have to be an artist or even good at drawing, just come and soak up the atmosphere of Pure Bohemia.